Phew! A slew of goodies have been added to the collection. There’s a hint of alliteration in the air with the culprits being Majokit sets, a Mobile Suit Gundam model kit and a dedicated page for my recently acquired MIB (mint-in-box) Milton Bradley Megatron! 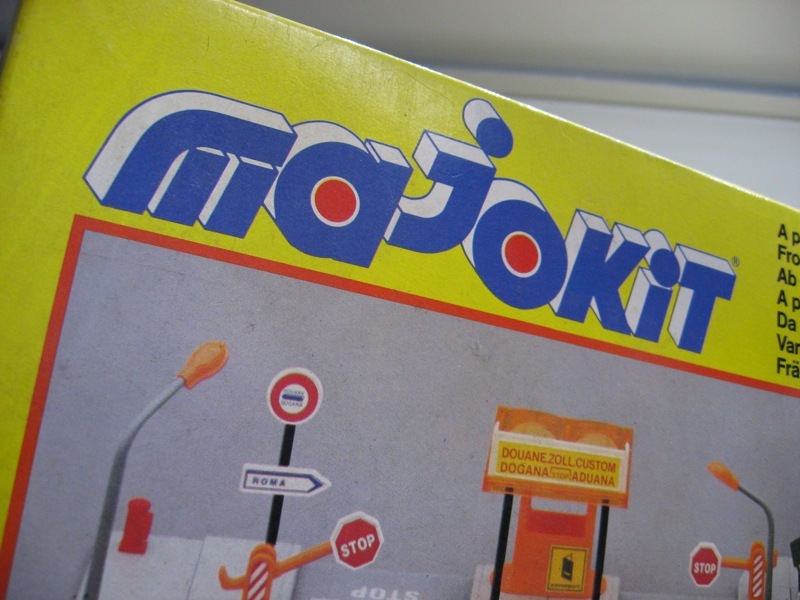 Majokit was created around 1983 by well-known French die-cast car toy manufacturer Majorette. It was basically a kit playset that allowed you to build a traffic environment with street crossings, street signs, traffic lights and much more. 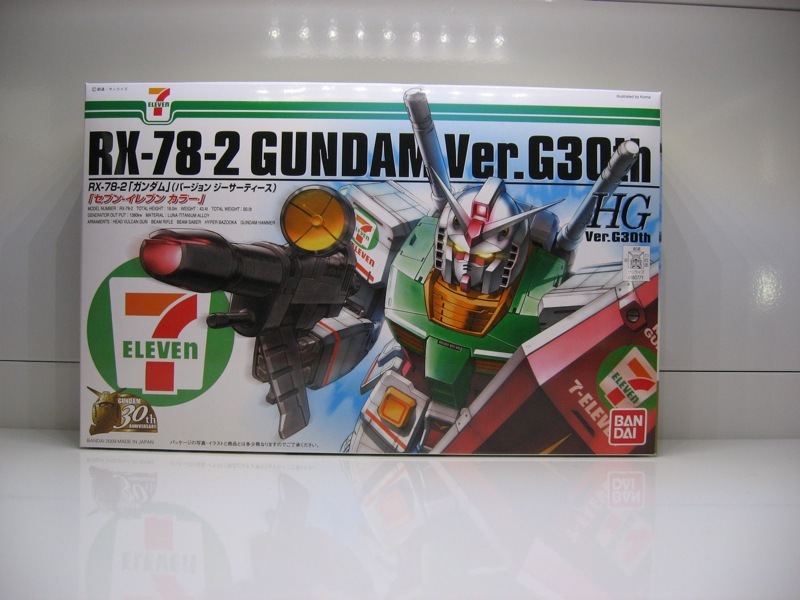 It was more or less intended as an add-on to their popular die-cast car toys, although it wasn’t exactly up to scale with their own toy cars! However that may be, the Majokit system was a delight to play with. 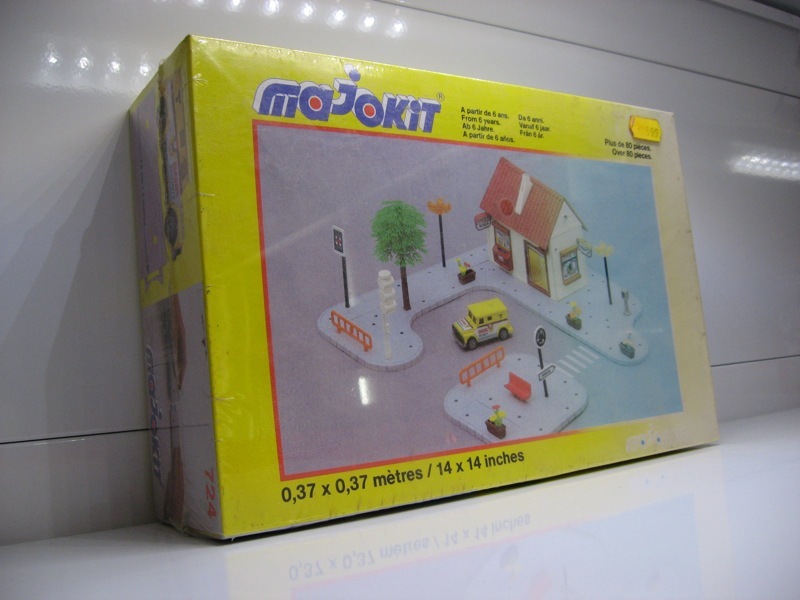 I had loads of Majorette cars when I was a little kid and I went nuts when I first saw the Majokit sets in my local toy store. 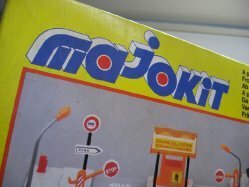 I recently added a couple of Majokit sets to my collection, most of which still MISB (mint-in-sealed-box). Look out for an in-depth article on Majokit in the near future! And as you can see from the picture above, the Milton Bradley (MB) Megatron that I recently reported on obtaining has found its way into my collection room. I took the time to add a dedicated collection page on Megatron, which you can find on the Collection menu to the right or simply by clicking here. You’re welcome. But that’s not the only Milton Bradley madness, because I also added a whopping total of four other MB Transformers to my collection recently with one more to follow shortly. Stay tuned! !